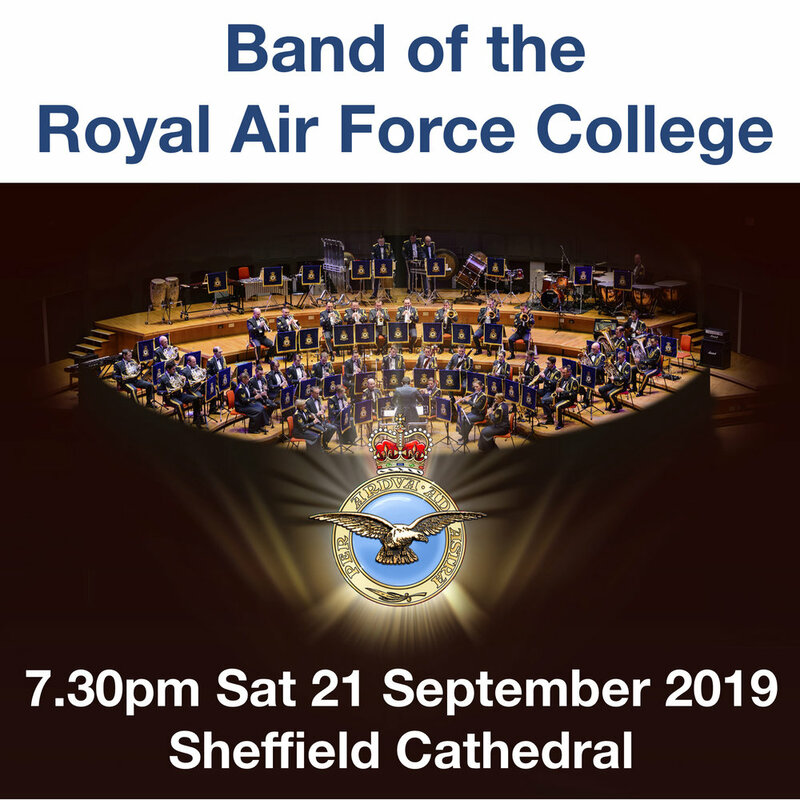 Experience one of the country’s finest military bands at the Cathedral. Tickets are now on sale in the Cathedral Gift Shop. You can also buy tickets from TicketSource.